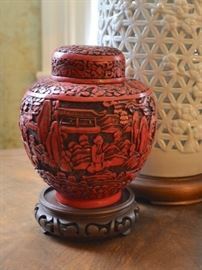 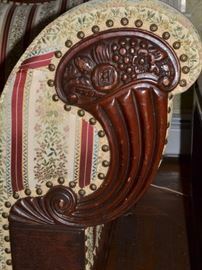 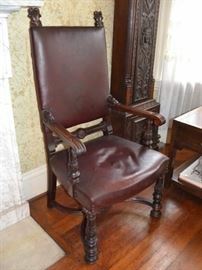 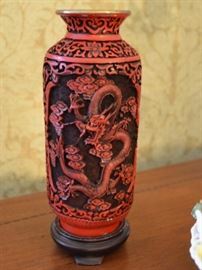 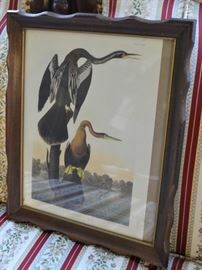 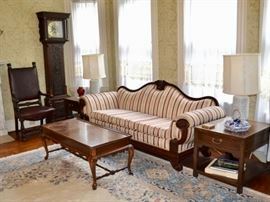 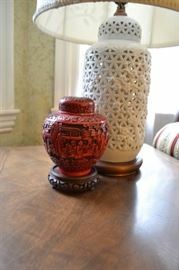 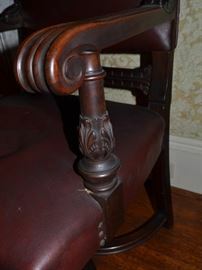 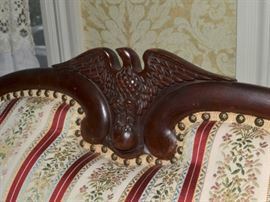 UPDATED 2DAY HISTORIC HOME ESTATE SALE WESTON - Antiques, Furniture, Artwork, Decor, Tools and More! 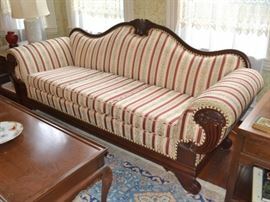 AddressThe address for this sale in Weston, MA 02493 will no longer be shown since it has already ended. 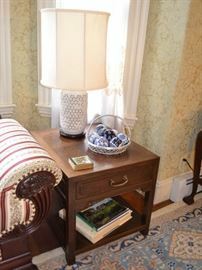 Rug measures approx. 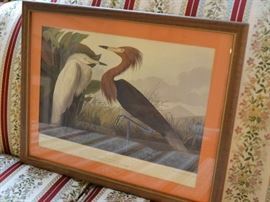 12' X 15'3"